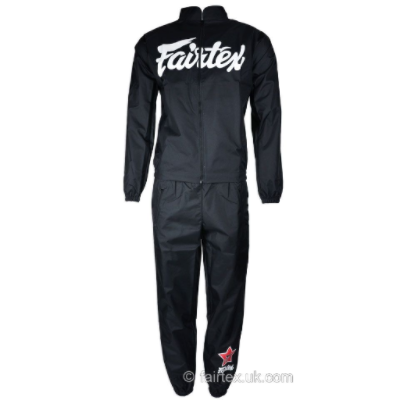 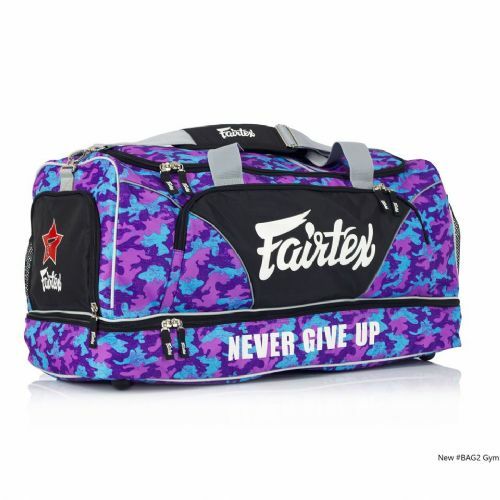 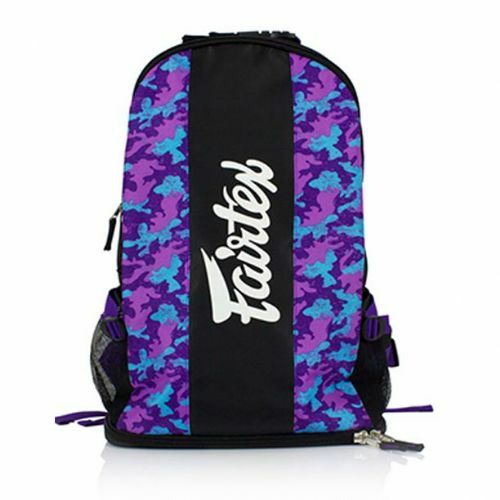 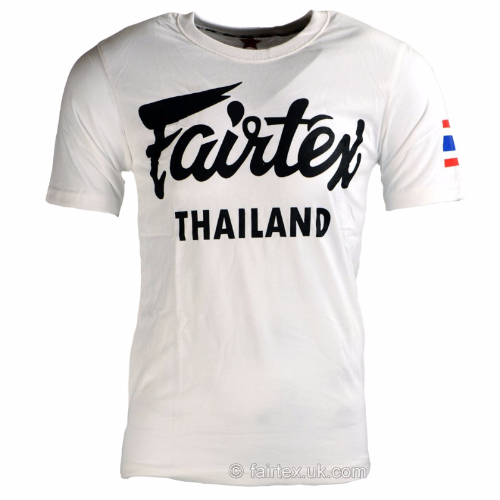 Founded in 1971 by Philip Wong, Fairtex quickly became known as the number one brand in Thailand. 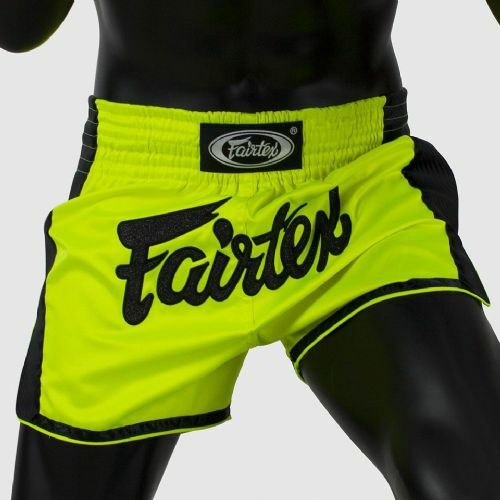 With a continued focus on quality control, today they have a global reputation in combat sports for being a brand that create long lasting, high quality and very cool products. 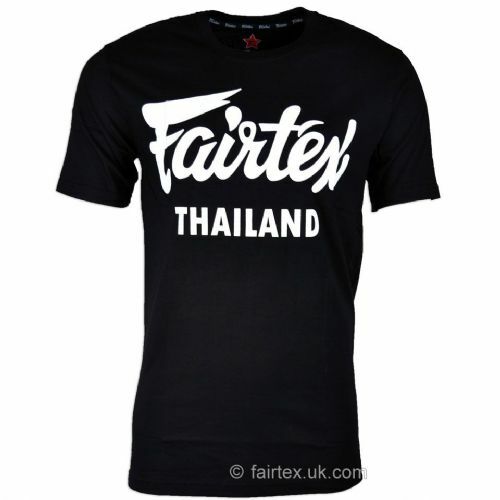 Countless fighters the world over swear by Fairtex products including Muay Thai superstar Yodsanklai. 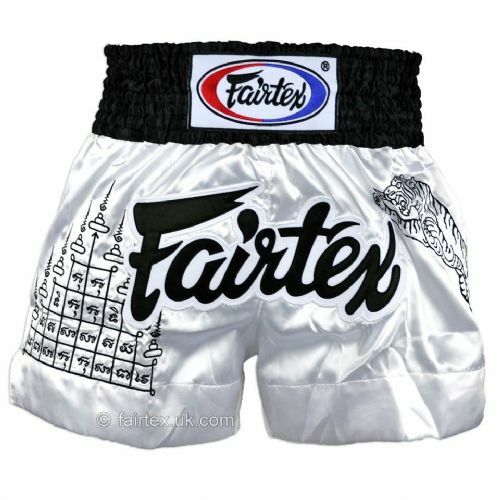 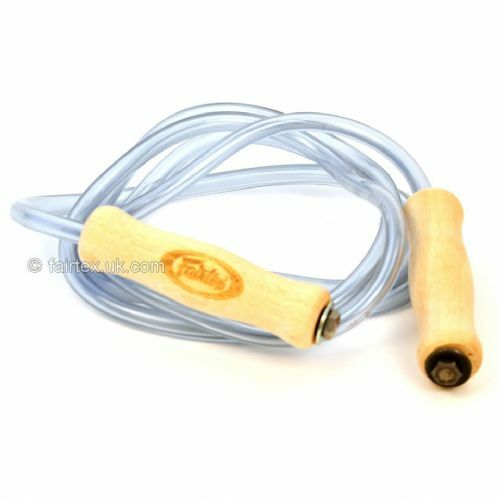 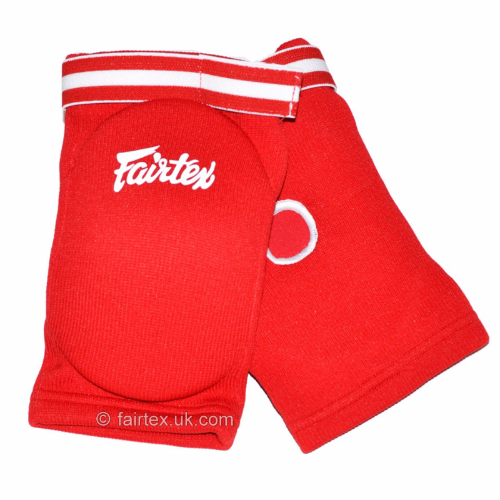 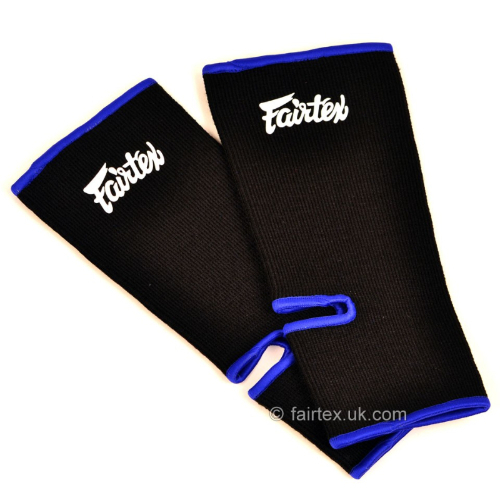 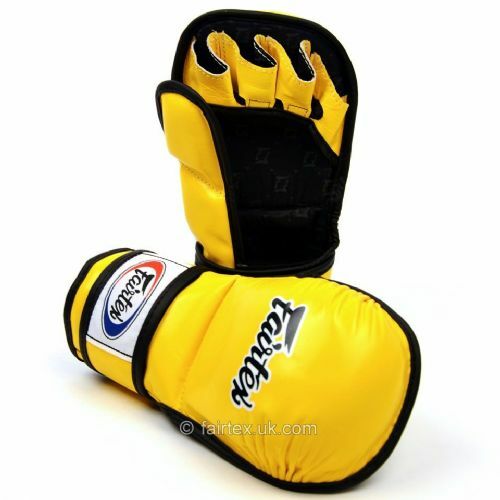 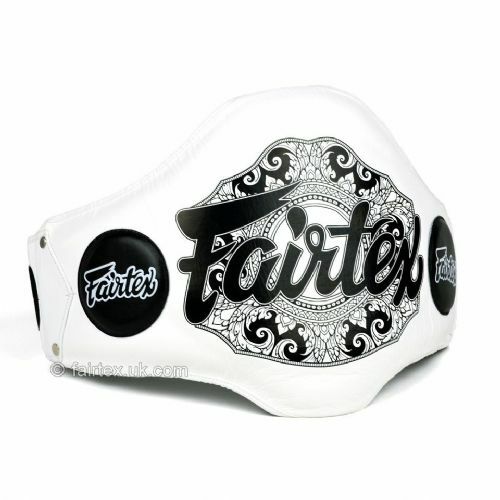 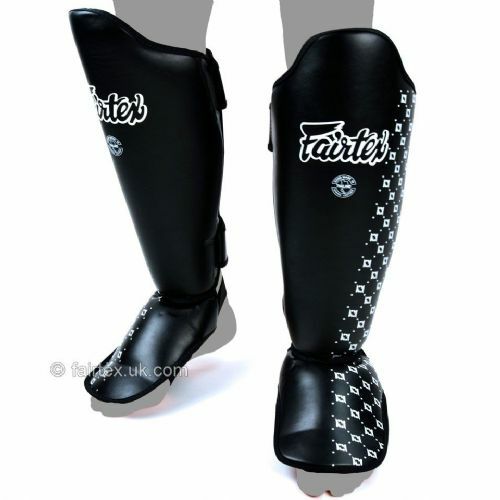 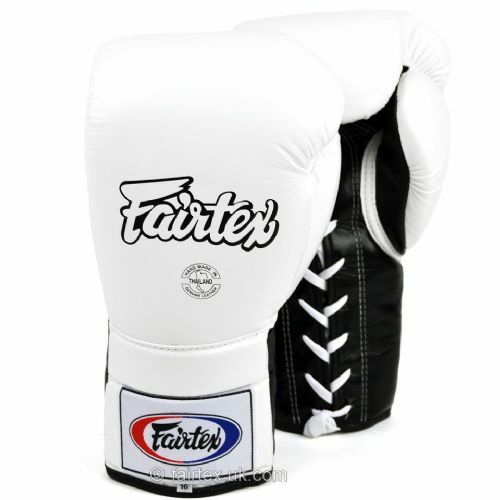 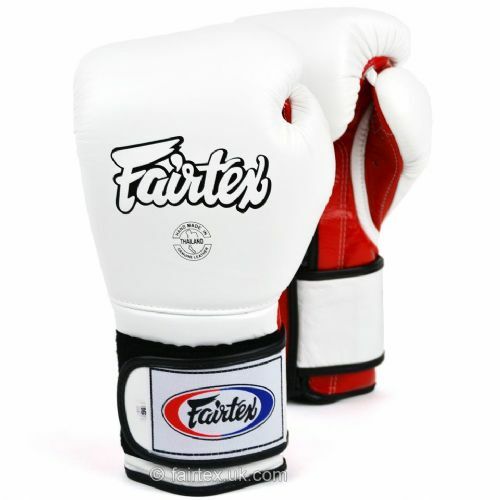 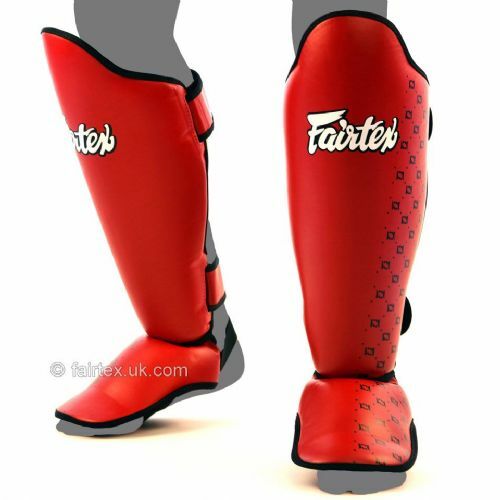 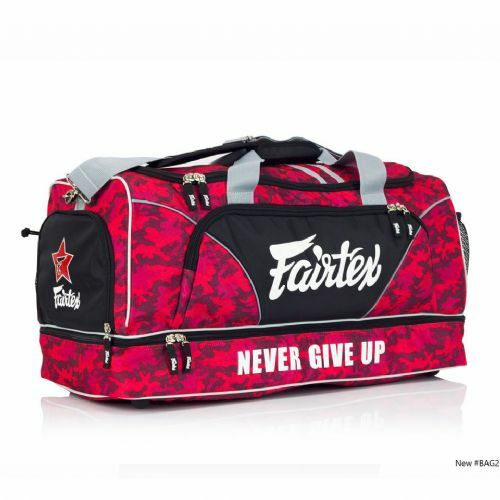 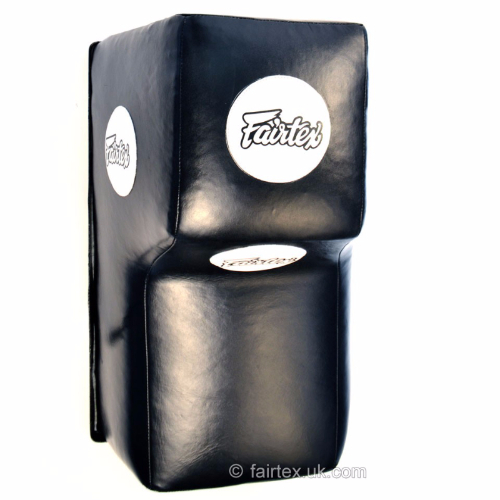 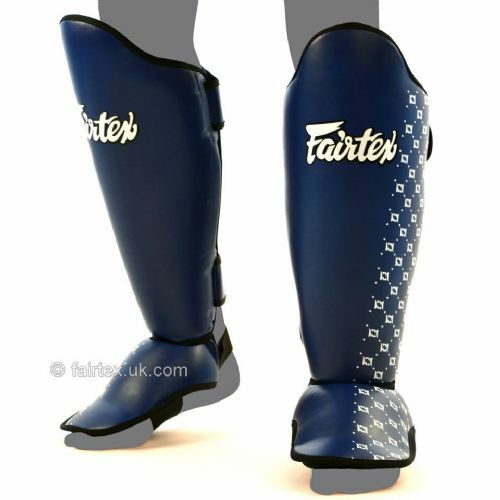 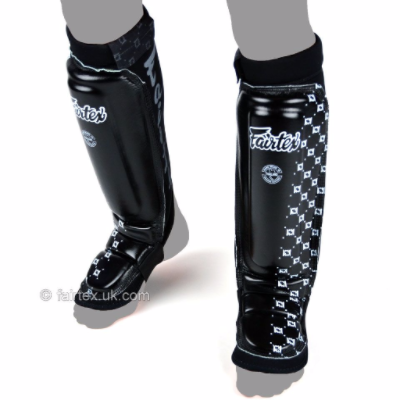 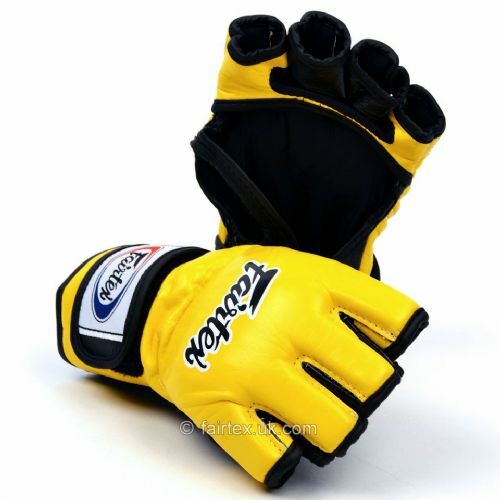 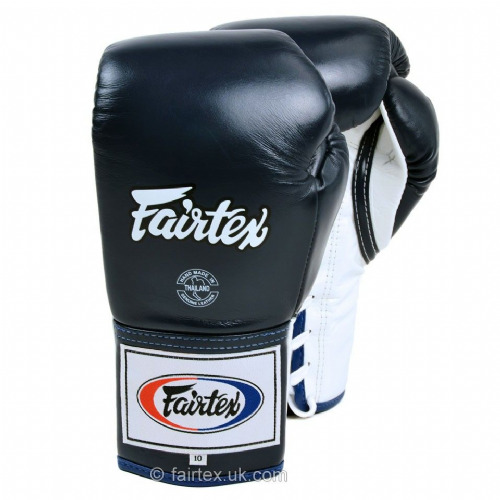 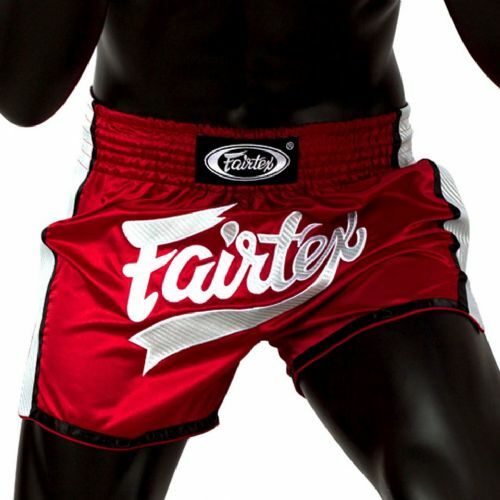 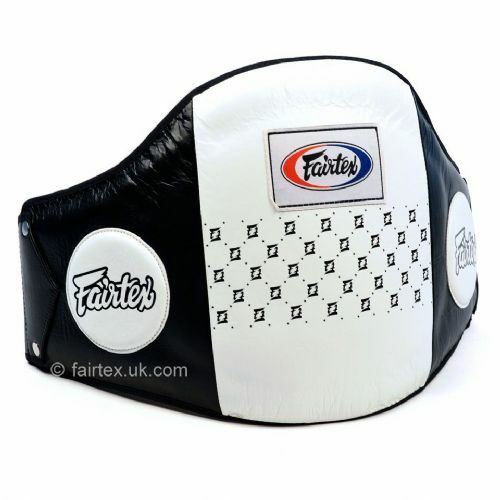 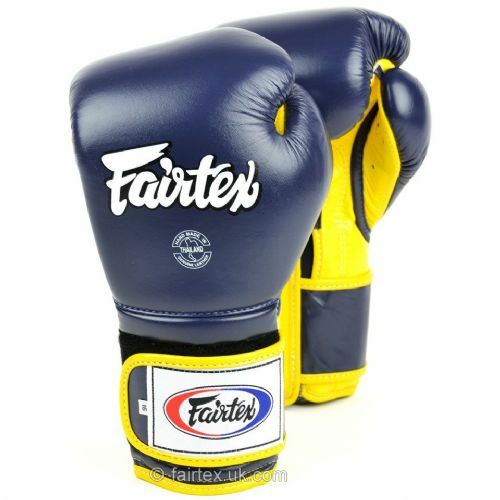 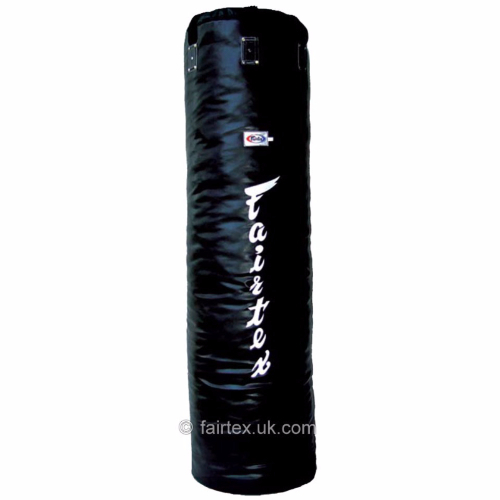 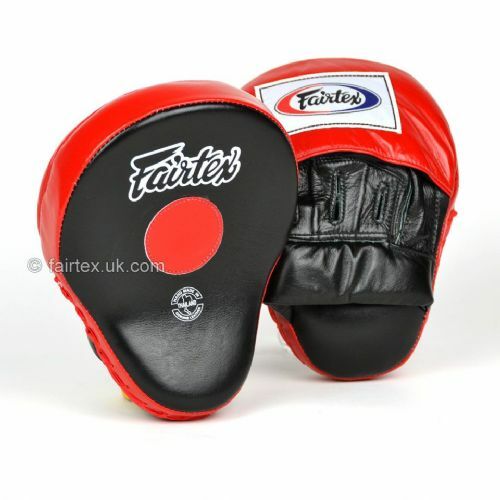 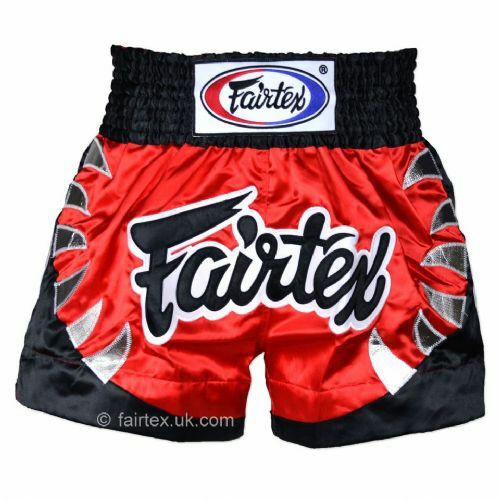 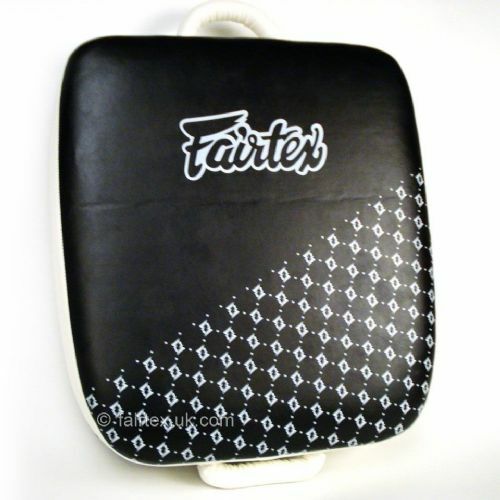 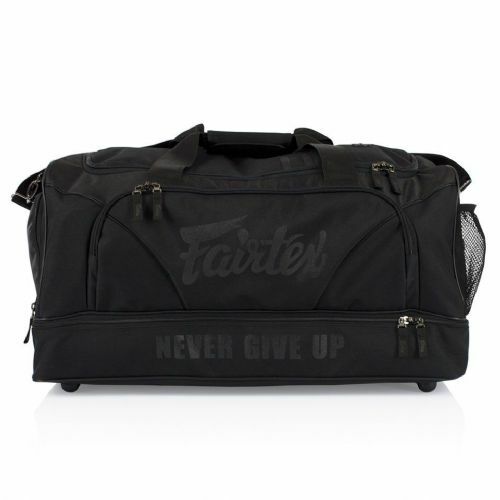 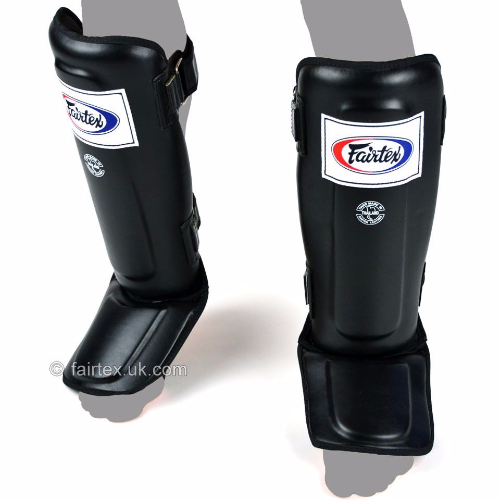 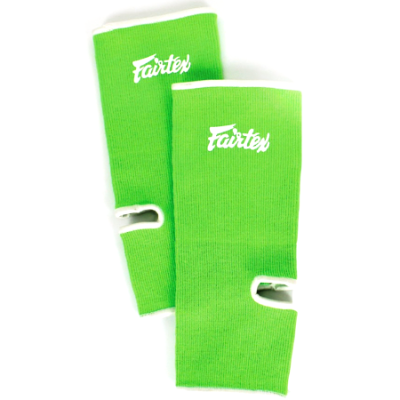 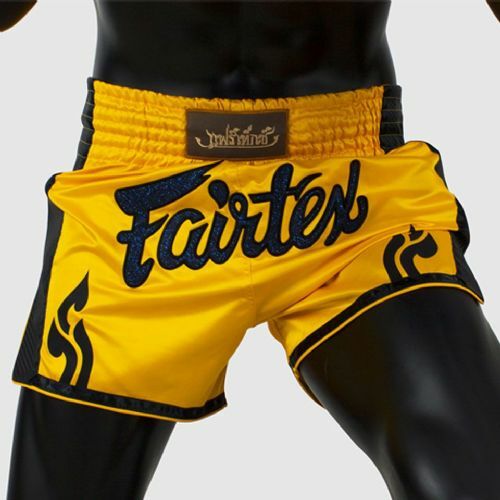 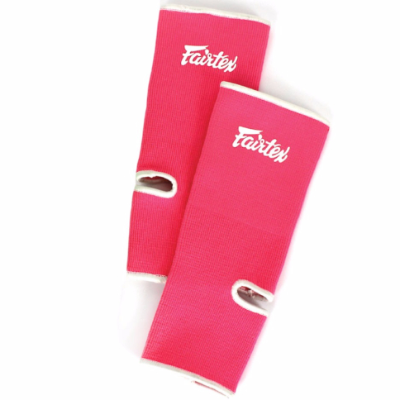 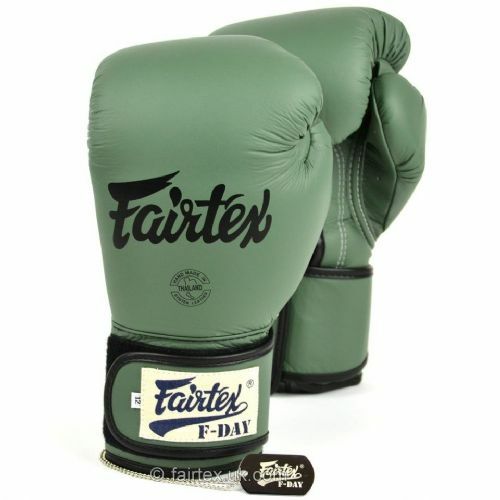 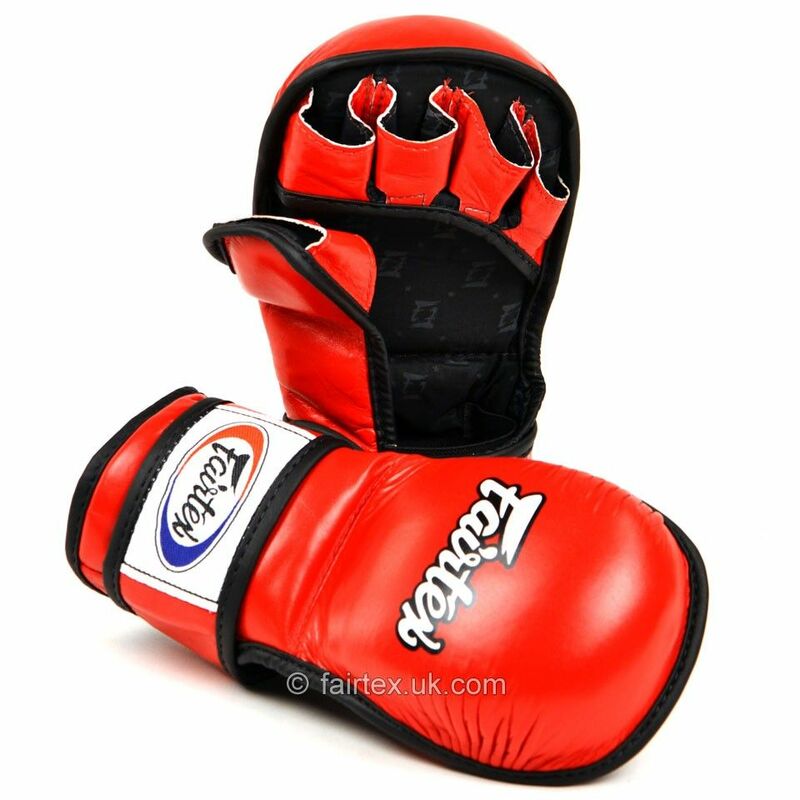 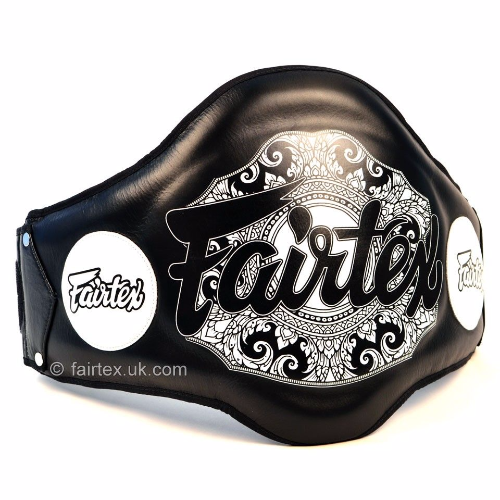 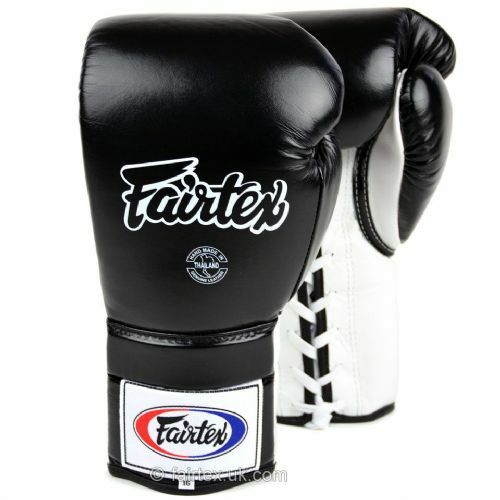 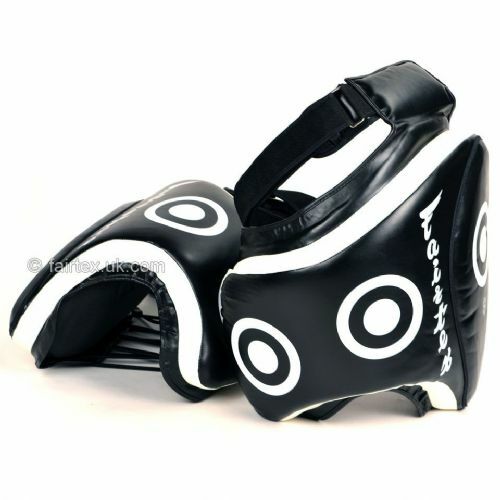 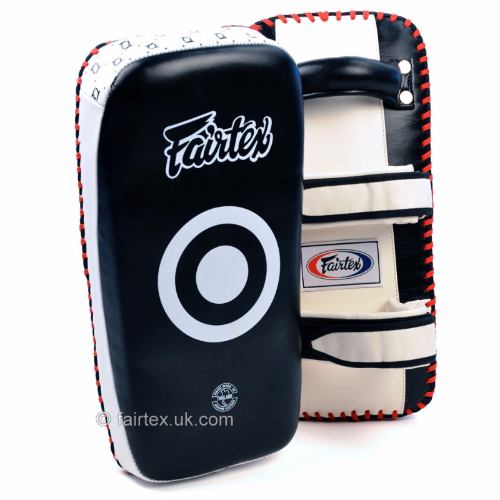 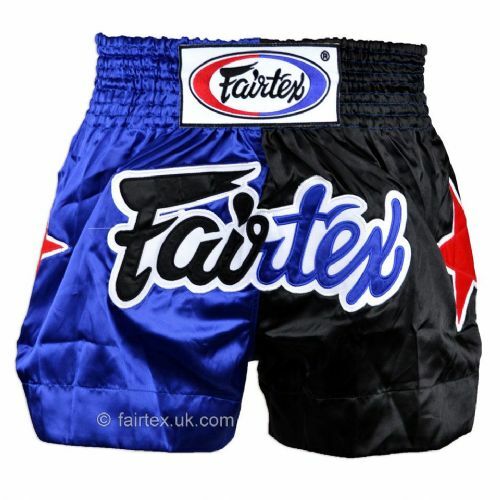 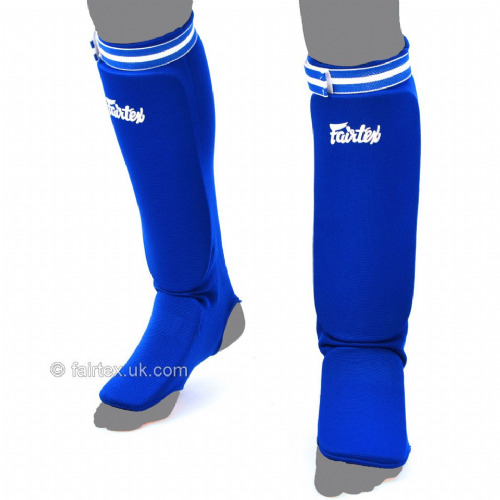 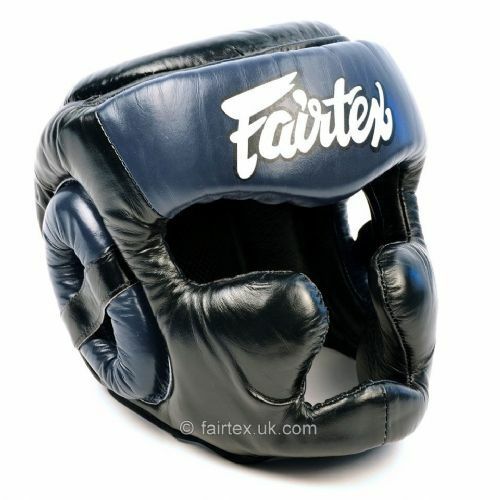 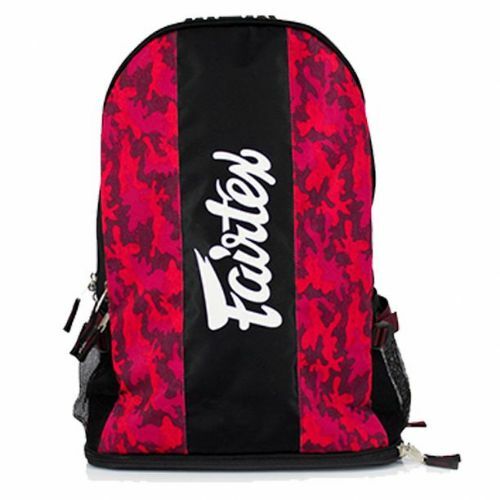 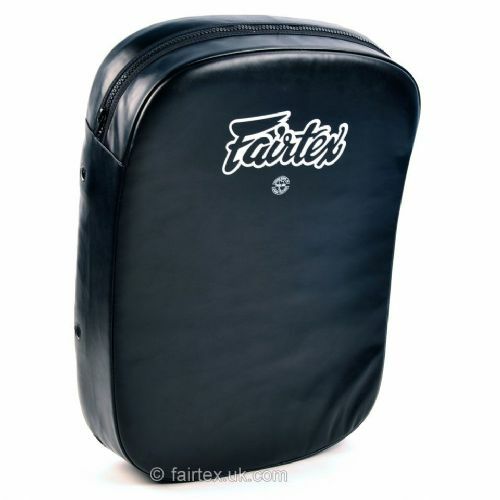 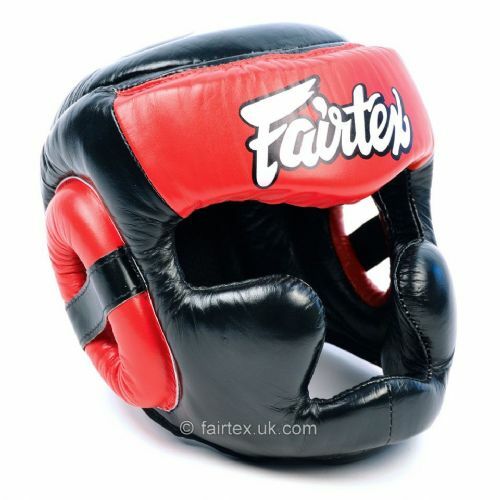 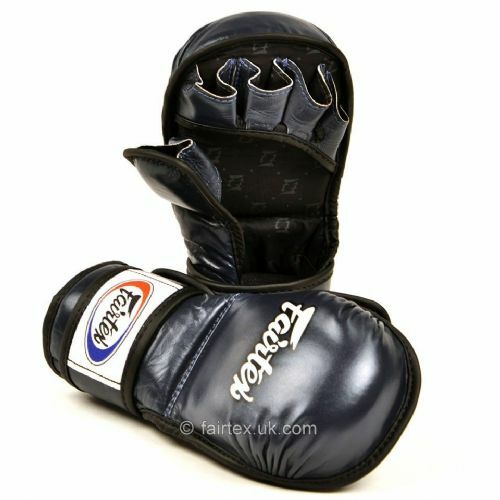 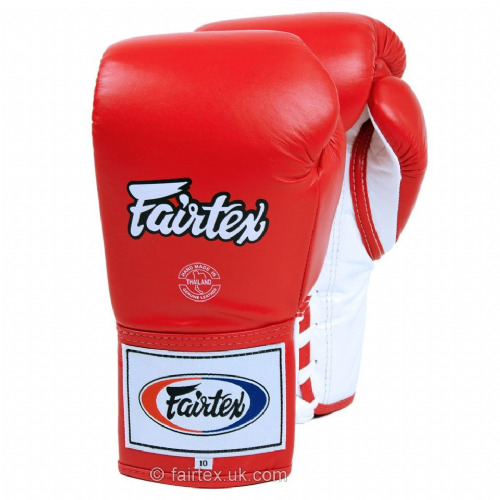 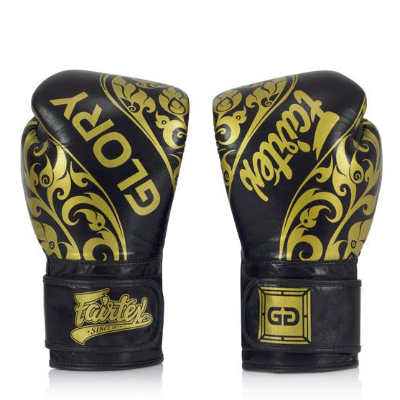 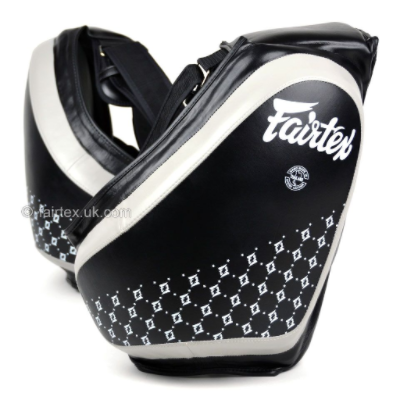 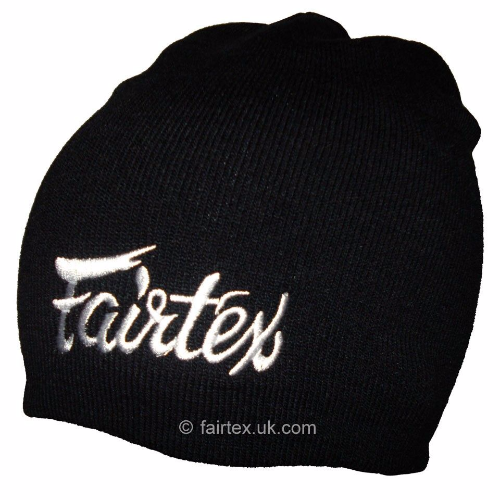 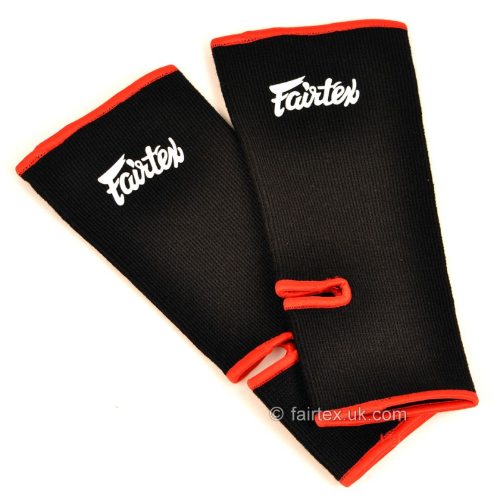 Due to the huge popularity of Fairtex there are many imitators. 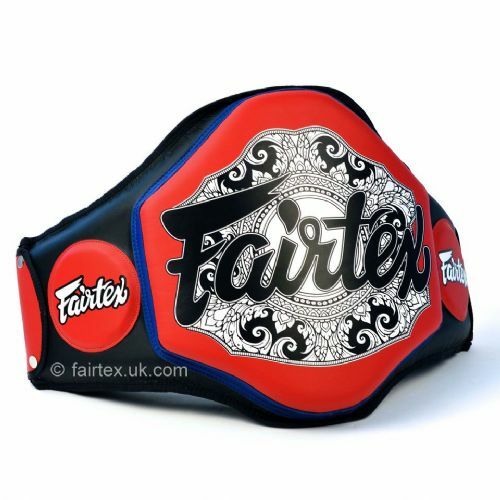 We are honoured to be an approved supplier of Fairtex and would always encourage our customers to look for this stamp of authenticity.